Amid row over a video that became viral showing a cow offered as bait to three lionesses, the State forest department ordered enquiry over the entire episode. The State forest department was in the process to identify timing and location of the video and on that basis would take strict action against those involved in such unlawful activities, said Chief Wildlife Warden and Principal Chief Conservator of Forest (PCCF) GK Sinha. 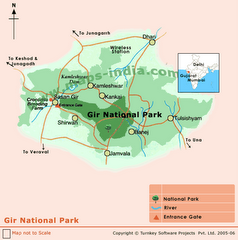 Sources in the state forest department said that prima facie it looked that the incident occurred outside the Gir Sanctuary and somewhere near Girnar Forest situated on the outskirts of Mountain town Junagadh. The investigation team is in the process to understand the video was taken recently or the old video released in the social media. “In any case the state forest department is taking the incident extremely seriously as live bait and that too a cow offered to the big cats. We are also investigating whether it was organised ‘Lion Show’ to woo tourists or not,” said a senior forest official. 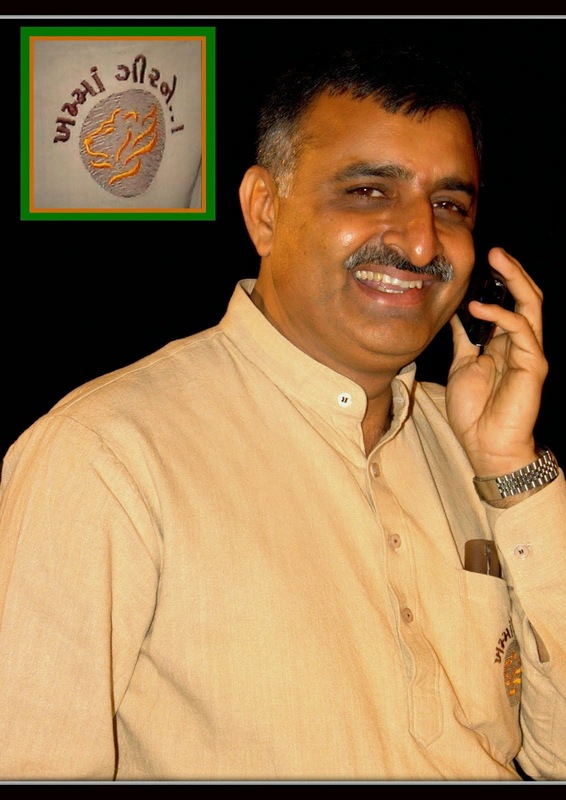 Post infamous poaching of Asiatic Lions in the year 2007 by Madhya Pradesh based gang; the Gujarat Government became extra vigilant on conservation of lions. With intention to prevent poaching and incidents related to alleged illegal ‘Lion Shows’ inside as well as outside the Gir Sanctuary, the State Government formed Monthly Monitoring Committee in which State forest department and police department officials are working in co-ordination. Meetings of the committee are being regularly convened once in every month. Despite such precautionary measures many in and around the Gir Sanctuary are claiming about illegal ‘Lion Shows’ being held regularly for select tourists for a particular price. Some also went on to say that without involvement of forest staff at the ground level such shows are not possible. 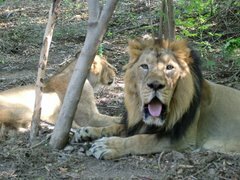 Exist only in Gujarat’s Gir Forest – Panthera Leo persica – better known as Asiatic Lions is listed as ‘Endangered’ by International Union for Conservation of Nature (IUCN). As per the last census, there are 523 Asiatic Lions in Gir and surrounding areas. It is worth mentioning that in a case related to offering bait to lions the state forest department on 20th June 2017 arrested four persons from Visavadar town situated near the Gir Sanctuary and filed a case against them. Similarly on 21st February a case was filed against a truck driver who was arrested for harassing and chasing Asiatic Lions on Pipavav—Ambardi Road passing in the proximity of Gir forest.